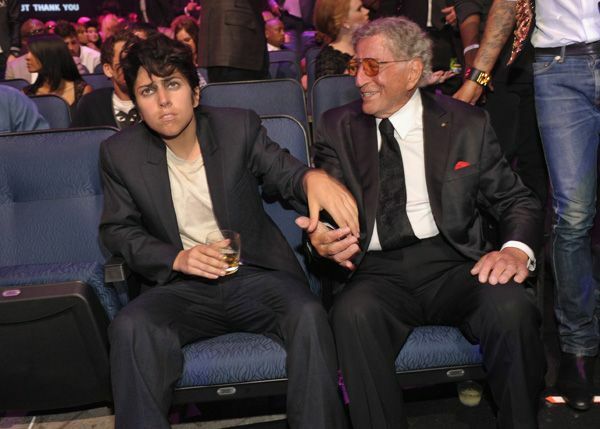 Britney Spears and Lady Gaga aka Jo Calderone photographed backstage at the 2011 MTV Video Music Awards in Los Angeles. Lady Gaga and Katy Perry photographed backstage at the 2011 MTV Video Music Awards in Los Angeles. Russell Brand, Justin Bieber and Katy Perry photographed backstage at the 2011 MTV Video Music Awards in Los Angeles. Britney Spears photographed backstage at the 2011 MTV Video Music Awards in Los Angeles. Taylor Lautner and Victoria Justice photographed backstage at the 2011 MTV Video Music Awards in Los Angeles. Kim Kardashian and Taylor Lautner photographed backstage at the 2011 MTV Video Music Awards in Los Angeles. Nicki Minaj photographed backstage at the 2011 MTV Video Music Awards in Los Angeles. Joe Jonas and Demi Lovato photographed backstage at the 2011 MTV Video Music Awards in Los Angeles. Beyonce and Cloris Leachman photographed backstage at the 2011 MTV Video Music Awards in Los Angeles. 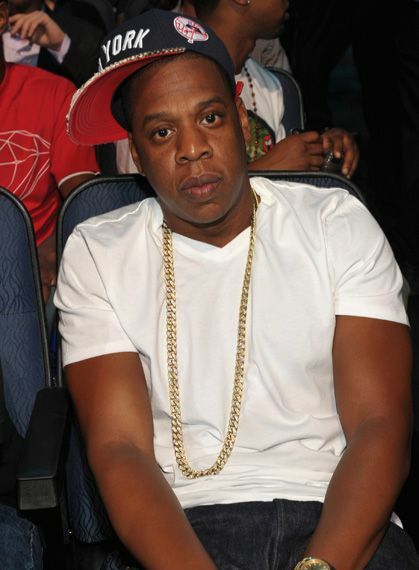 Jay-Z photographed backstage at the 2011 MTV Video Music Awards in Los Angeles. Adele and Justin Bieber photographed backstage at the 2011 MTV Video Music Awards in Los Angeles. 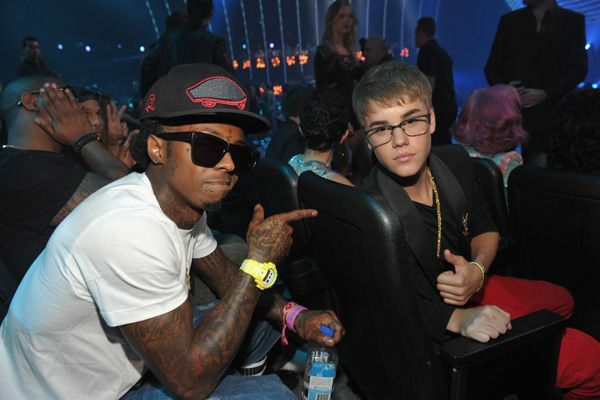 Lil Wayne and Justin Bieber photographed backstage at the 2011 MTV Video Music Awards in Los Angeles. 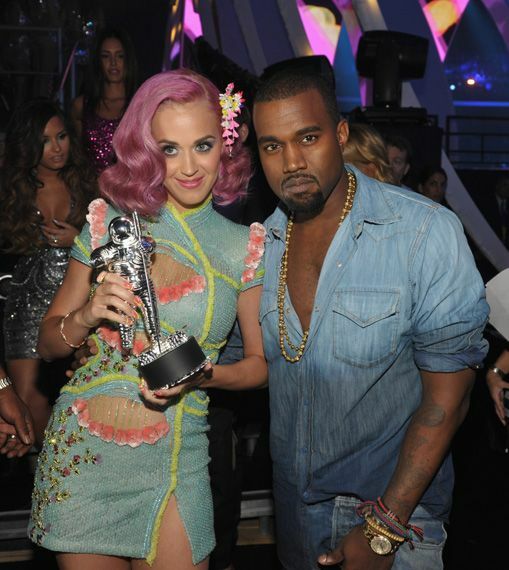 Katy Perry and Kanye West photographed backstage at the 2011 MTV Video Music Awards in Los Angeles. Russell Brand and Katy Perry photographed backstage at the 2011 MTV Video Music Awards in Los Angeles. Vanessa Hudgens photographed backstage at the 2011 MTV Video Music Awards in Los Angeles. Sammi, JWOWW and Snooki of MTV's 'Jersey Shore' photographed backstage at the 2011 MTV Video Music Awards in Los Angeles. Lady Gaga and Nicole "Snooki" Polizzi of MTV's 'Jersey Shore' photographed backstage at the 2011 MTV Video Music Awards in Los Angeles. Lady Gaga, Cloris Leachman and the ladies of MTV's 'Jersey Shore' photographed backstage at the 2011 MTV Video Music Awards in Los Angeles. Jenni "JWOWW" Farley of MTV's 'Jersey Shore' and Roger Matthews photographed backstage at the 2011 MTV Video Music Awards in Los Angeles. DJ Pauly D, Jonah Hill, Seth Rogen and Vinny Guadagnino photographed backstage at the 2011 MTV Video Music Awards in Los Angeles. 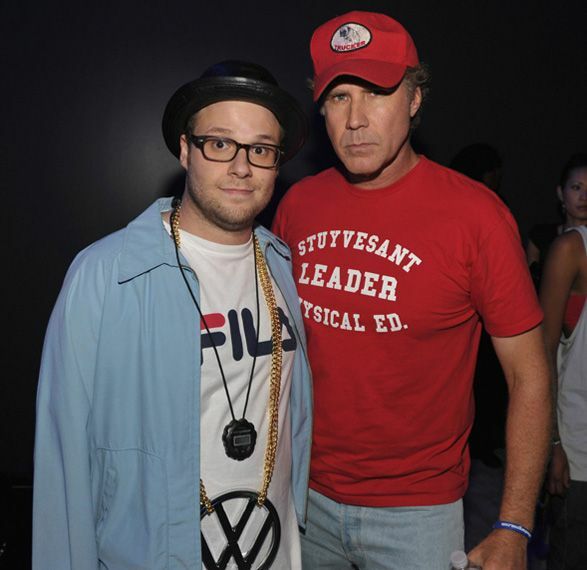 Seth Rogen and Will Ferrell photographed backstage at the 2011 MTV Video Music Awards in Los Angeles. Demi Lovato photographed backstage at the 2011 MTV Video Music Awards in Los Angeles. Justin Bieber and Demi Lovato photographed backstage at the 2011 MTV Video Music Awards in Los Angeles. Demi Lovato and Selena Gomez photographed backstage at the 2011 MTV Video Music Awards in Los Angeles. Selena Gomez and Adele photographed backstage at the 2011 MTV Video Music Awards in Los Angeles. Adele and Katie Holmes photographed backstage at the 2011 MTV Video Music Awards in Los Angeles. Katie Holmes and Katy Perry photographed backstage at the 2011 MTV Video Music Awards in Los Angeles. 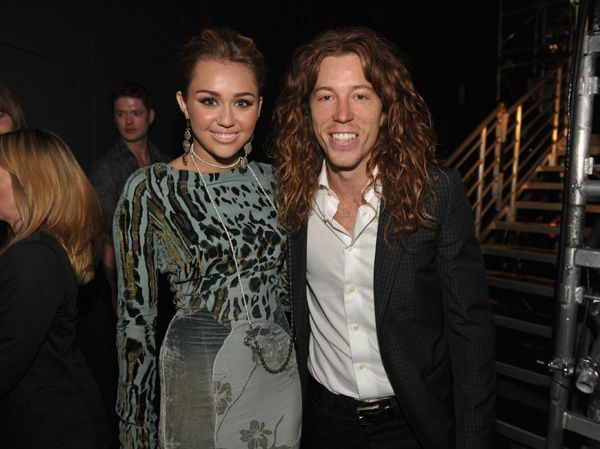 Miley Cyrus and Shaun White photographed backstage at the 2011 MTV Video Music Awards in Los Angeles. Britney Spears and Jason Trawick photographed backstage at the 2011 MTV Video Music Awards in Los Angeles. Zoe Saldana and Katy Perry photographed backstage at the 2011 MTV Video Music Awards in Los Angeles. 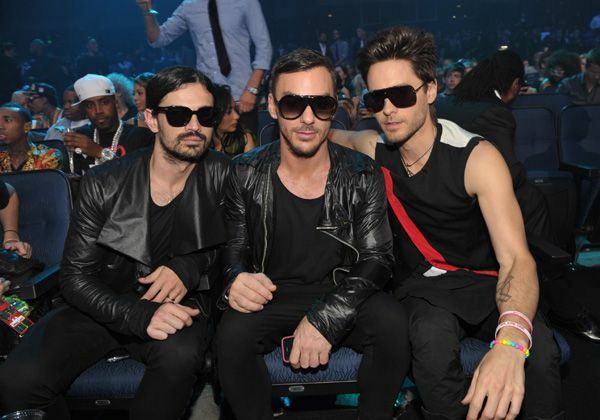 30 Seconds to Mars photographed backstage at the 2011 MTV Video Music Awards in Los Angeles. Jared Leto, Keith Britton and Zoe Saldana photographed backstage at the 2011 MTV Video Music Awards in Los Angeles. 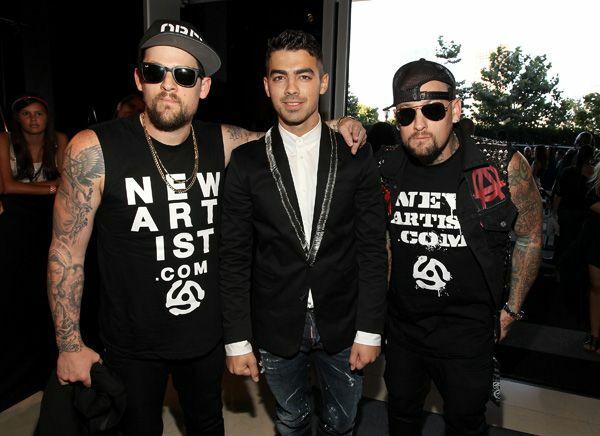 Joe Jonas with Joel and Benji Madden of Good Charlotte photographed backstage at the 2011 MTV Video Music Awards in Los Angeles. 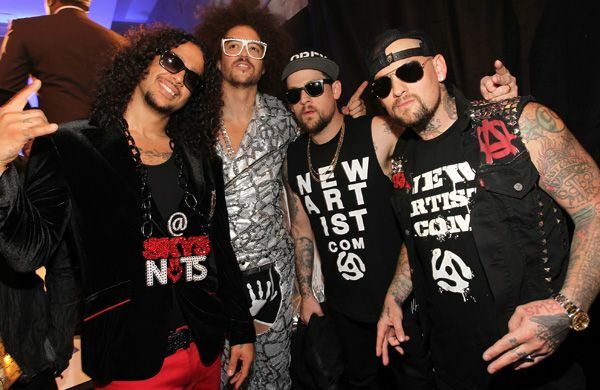 LMFAO and Good Charlotte photographed backstage at the 2011 MTV Video Music Awards in Los Angeles. Justin Bieber and Seth Rogen photographed backstage at the 2011 MTV Video Music Awards in Los Angeles. Justin Bieber photographed backstage at the 2011 MTV Video Music Awards in Los Angeles. Lady Gaga and Tony Bennett photographed backstage at the 2011 MTV Video Music Awards in Los Angeles. 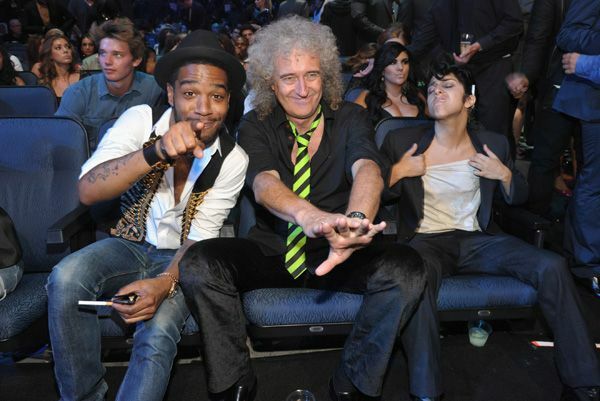 Kid Cudi, Brian May and Lady Gaga photographed backstage at the 2011 MTV Video Music Awards in Los Angeles. 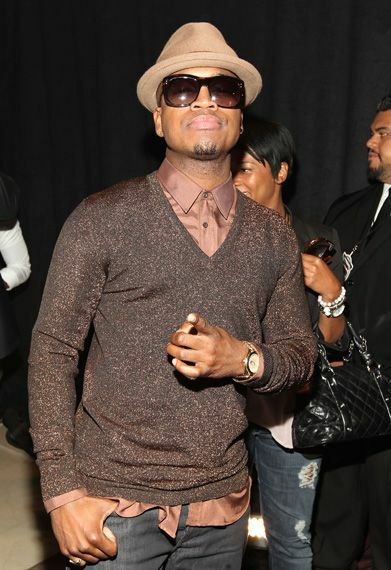 Ne-Yo photographed backstage at the 2011 MTV Video Music Awards in Los Angeles. 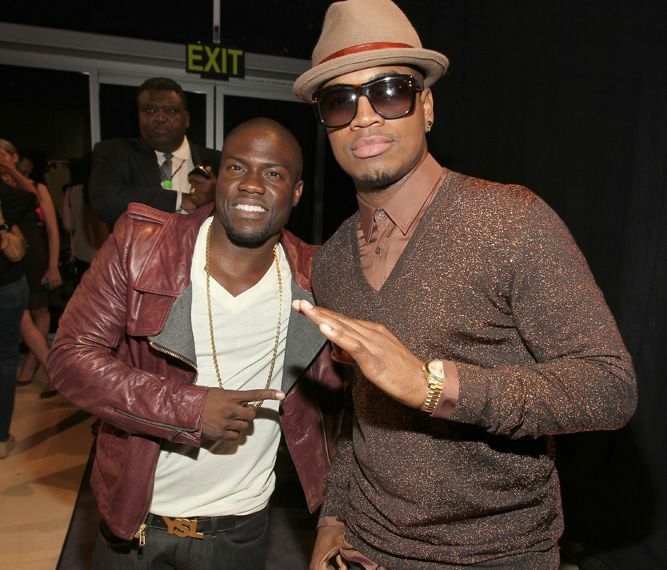 Kevin Hart and Ne-Yo photographed backstage at the 2011 MTV Video Music Awards in Los Angeles. Wiz Khalifa and Amber Rose photographed backstage at the 2011 MTV Video Music Awards in Los Angeles. Pitbull photographed backstage at the 2011 MTV Video Music Awards in Los Angeles. 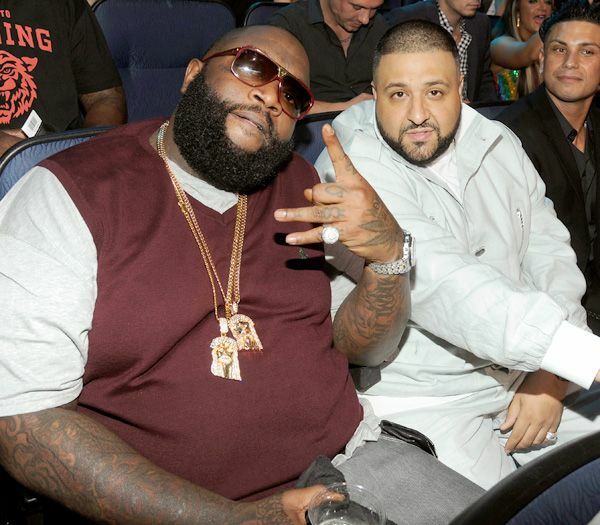 Rick Ross and DJ Khaled photographed backstage at the 2011 MTV Video Music Awards in Los Angeles. 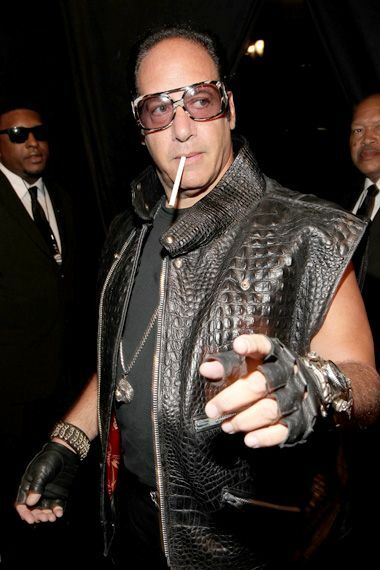 Andrew Dice Clay photographed backstage at the 2011 MTV Video Music Awards in Los Angeles.